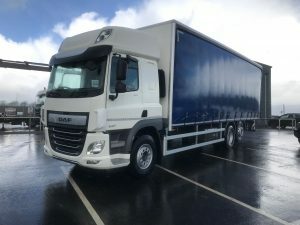 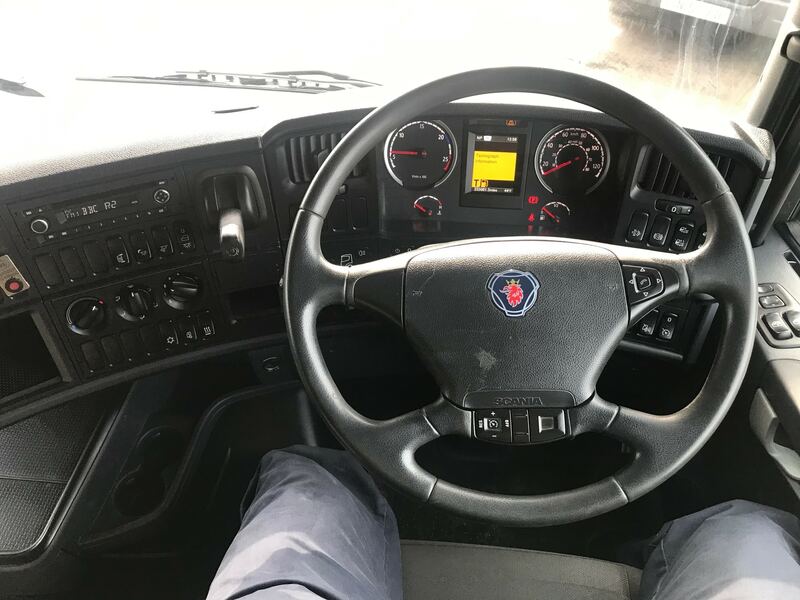 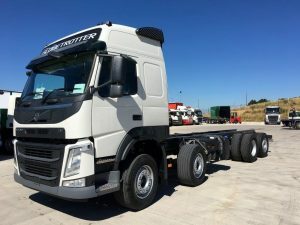 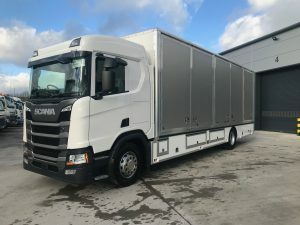 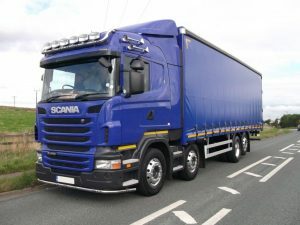 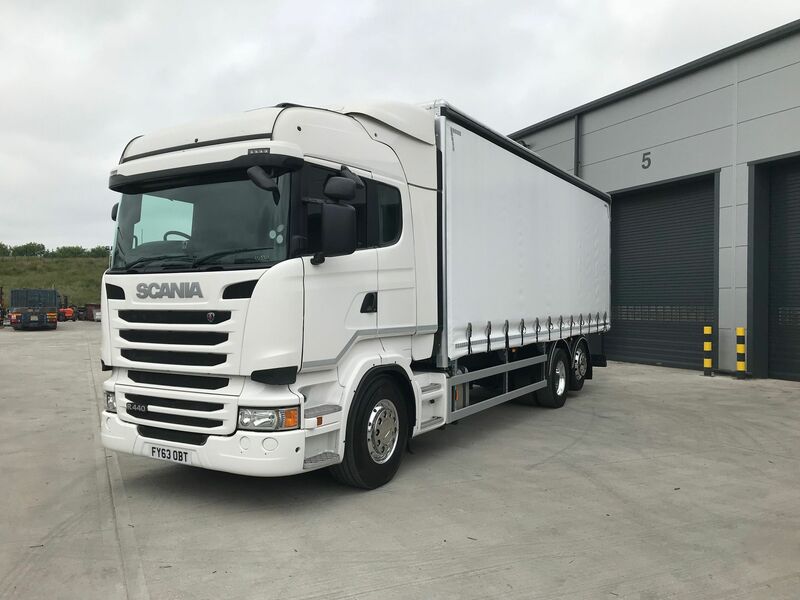 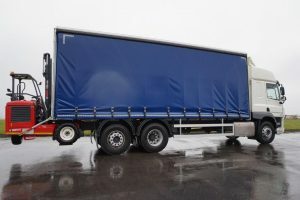 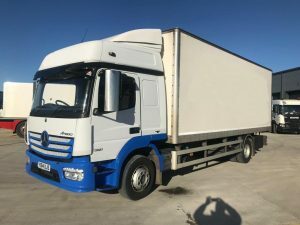 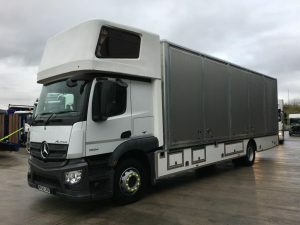 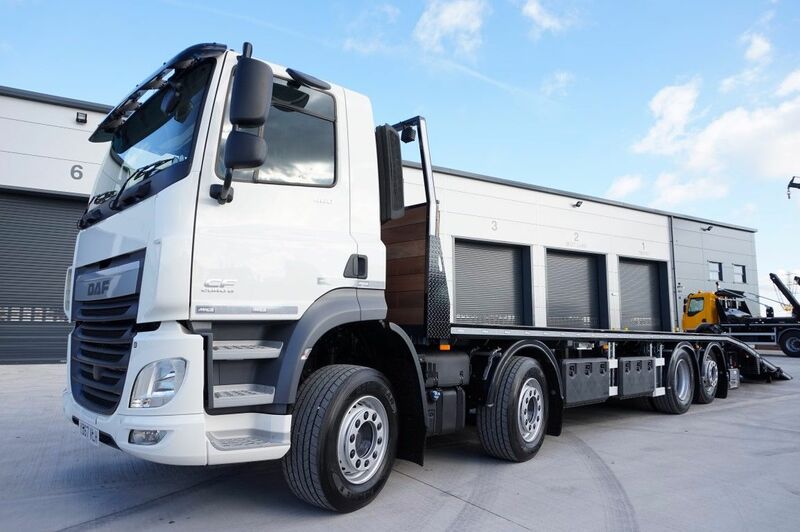 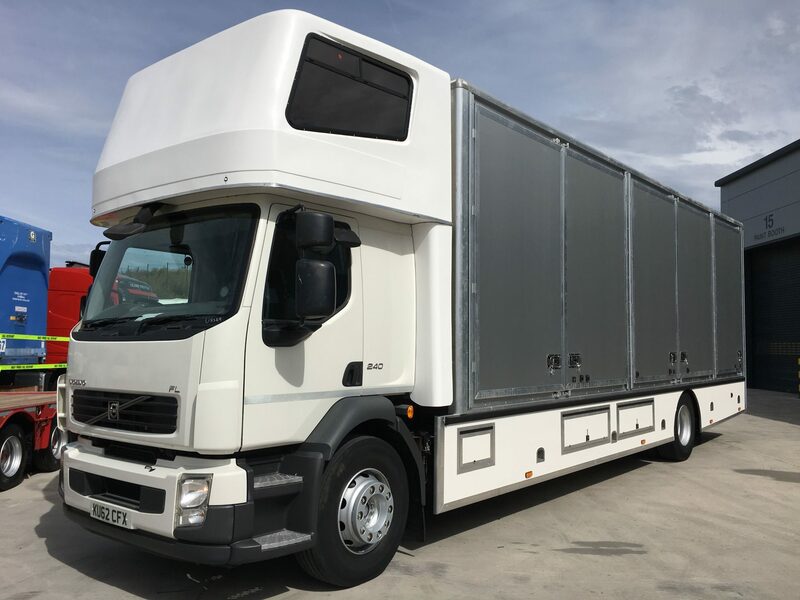 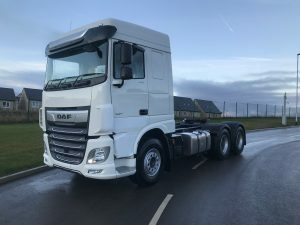 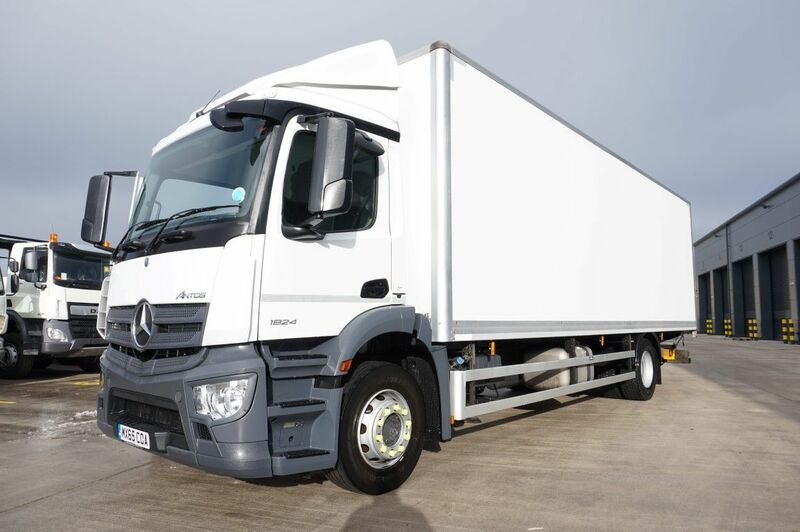 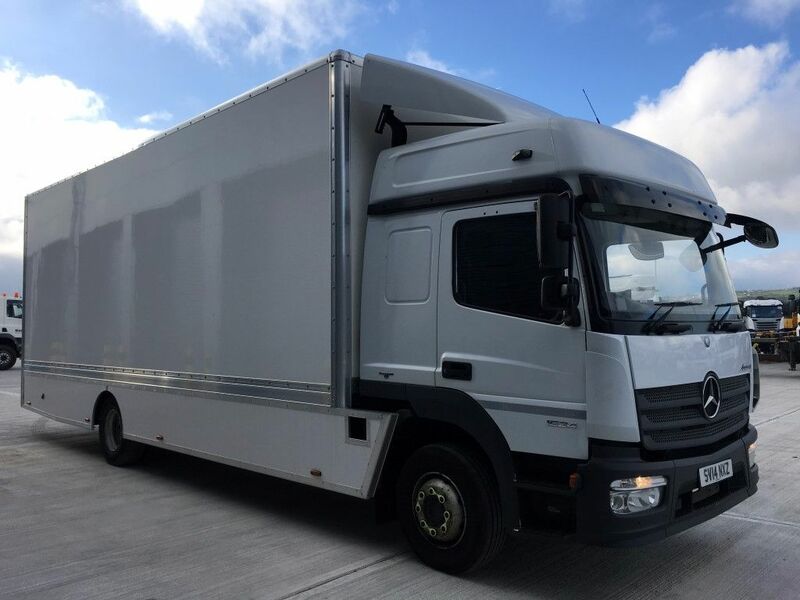 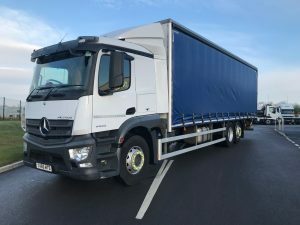 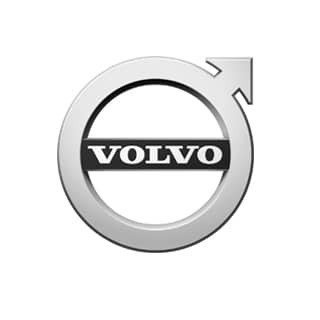 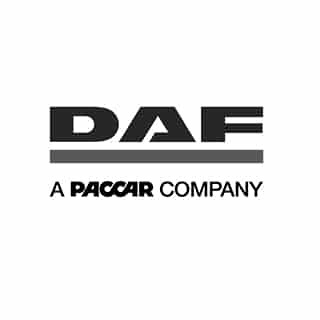 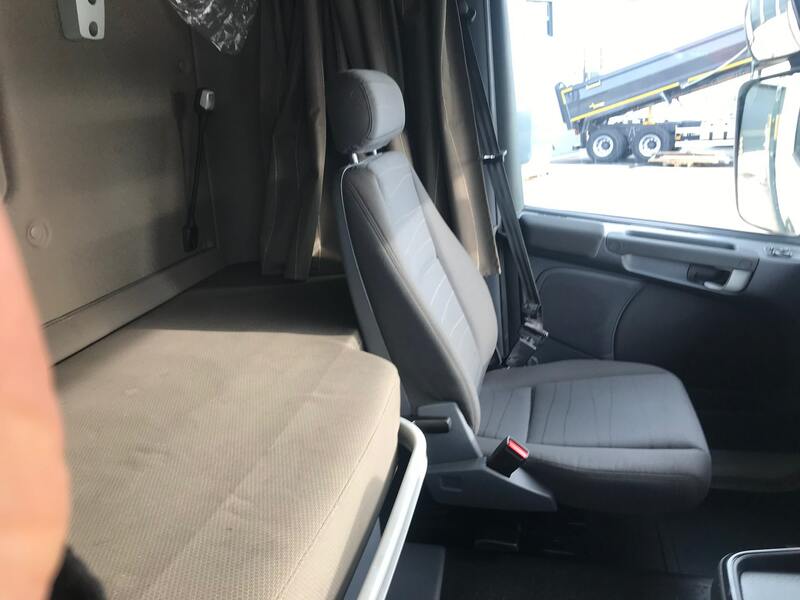 Comes with a Euro 6 Engine, Rear Lift Axle, Opticruise Gearbox with Clutch, Air Conditioning, Electric Windows & Night Heater. 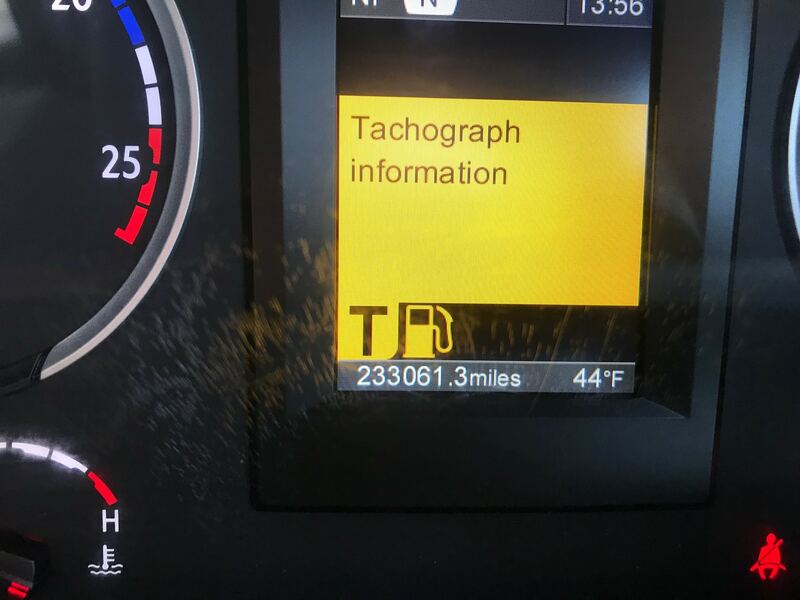 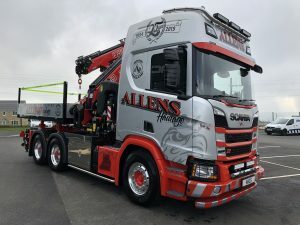 Built with 26-30ft. 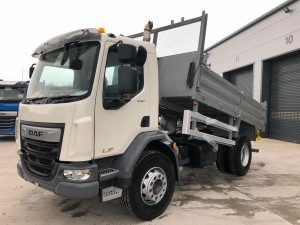 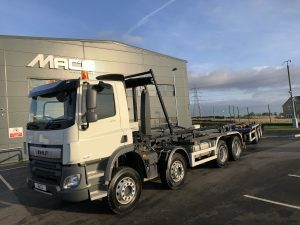 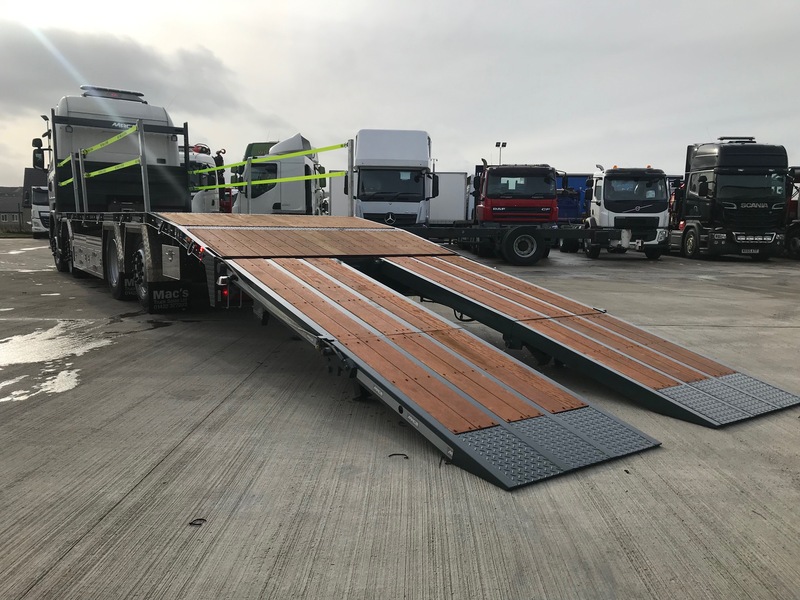 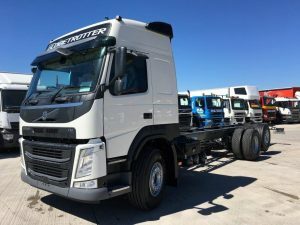 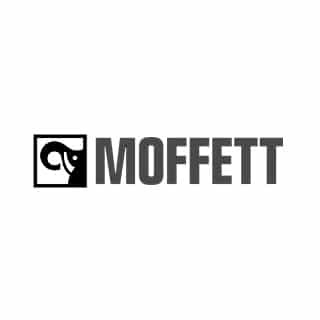 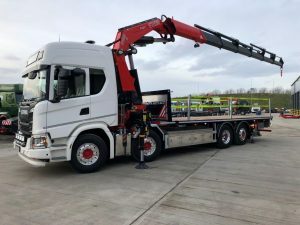 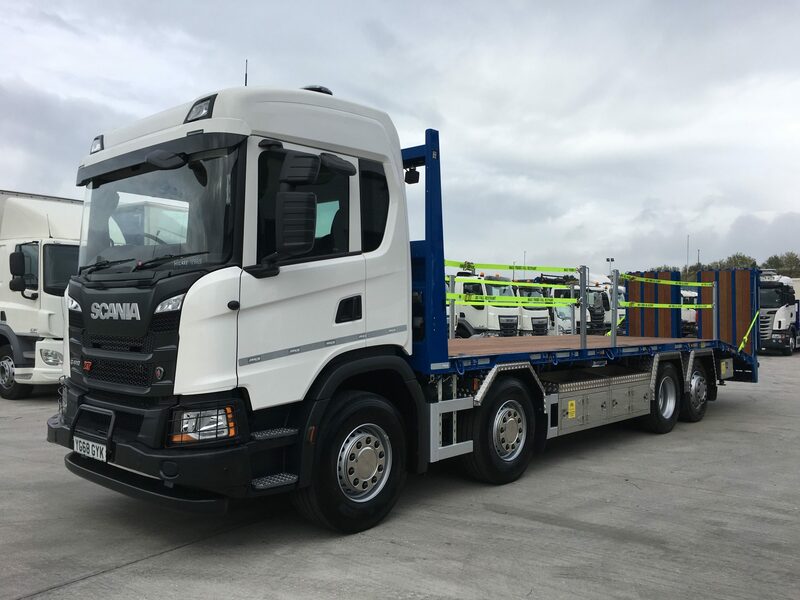 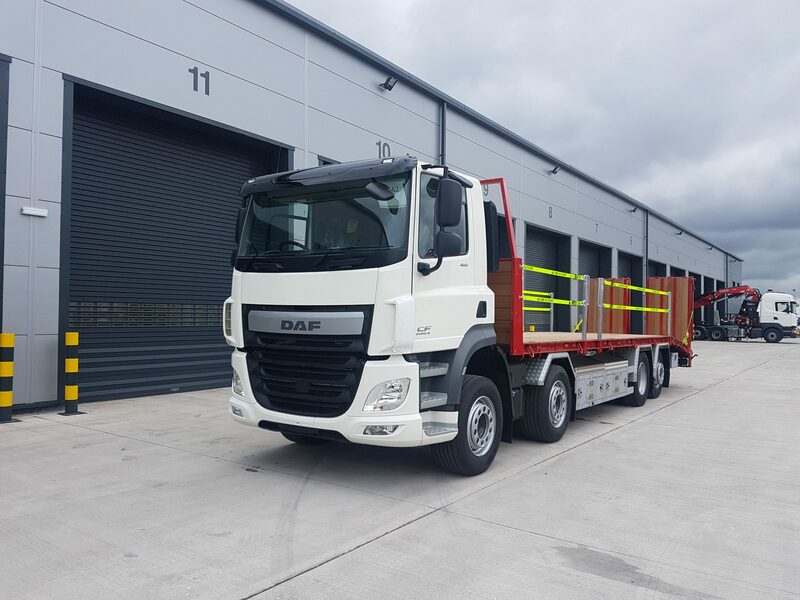 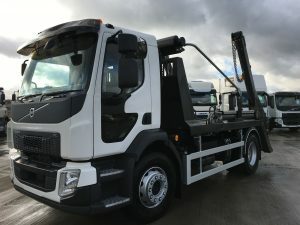 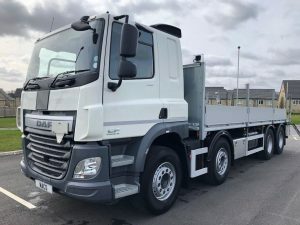 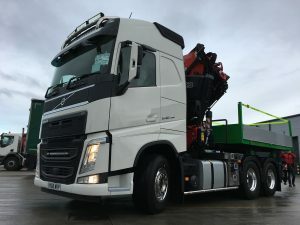 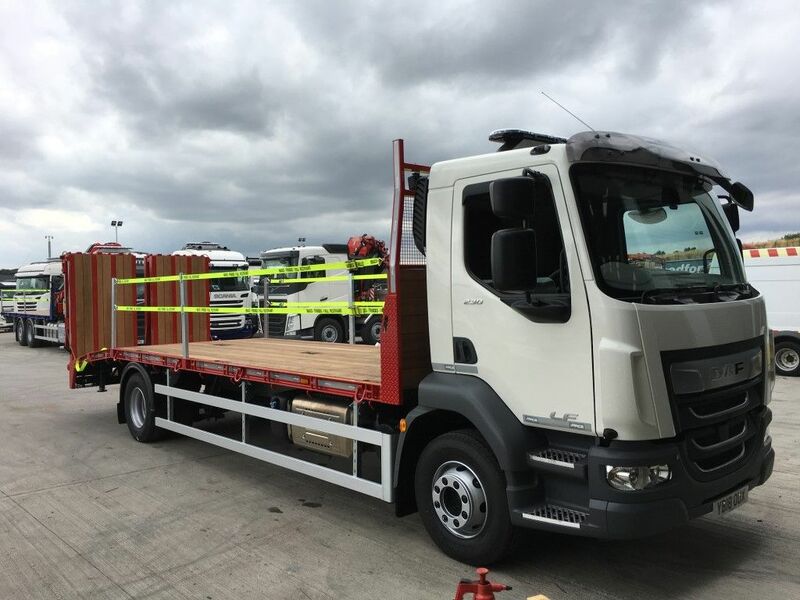 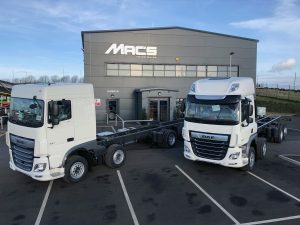 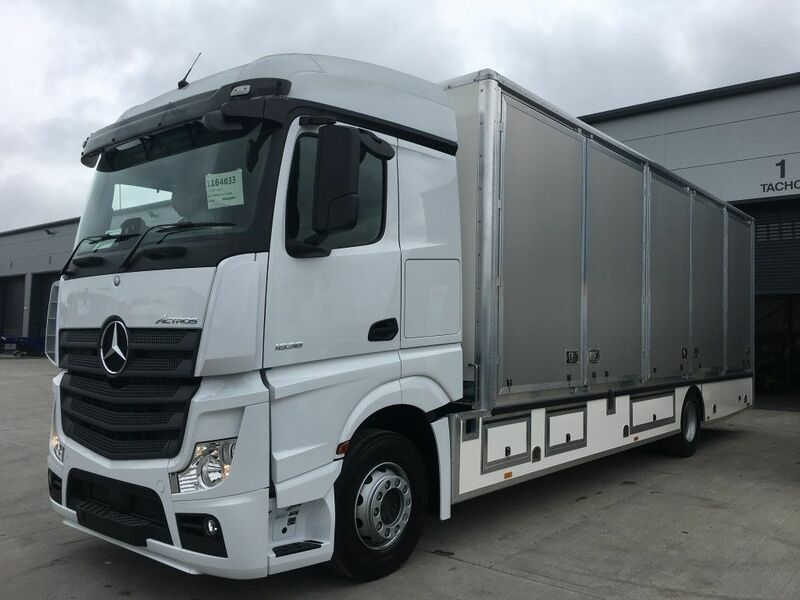 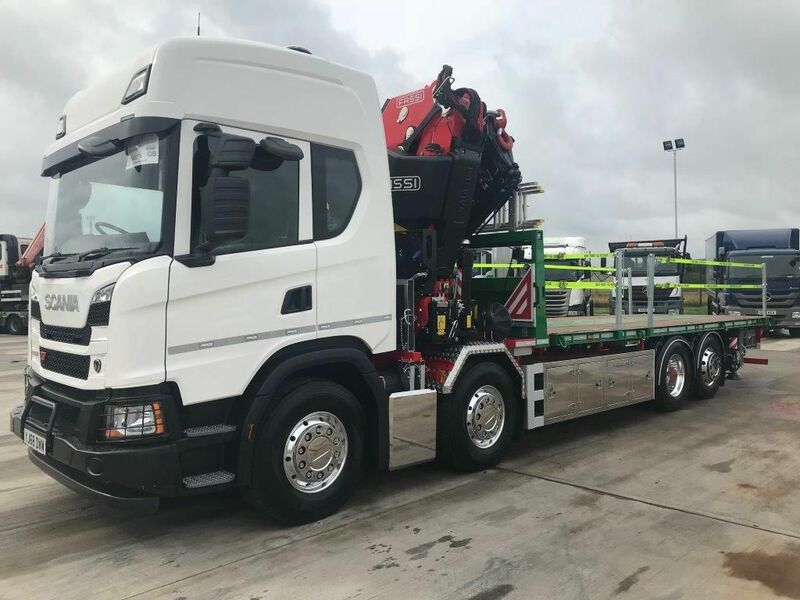 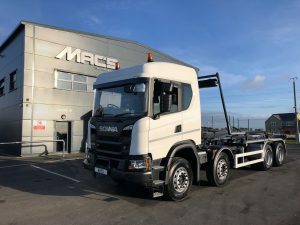 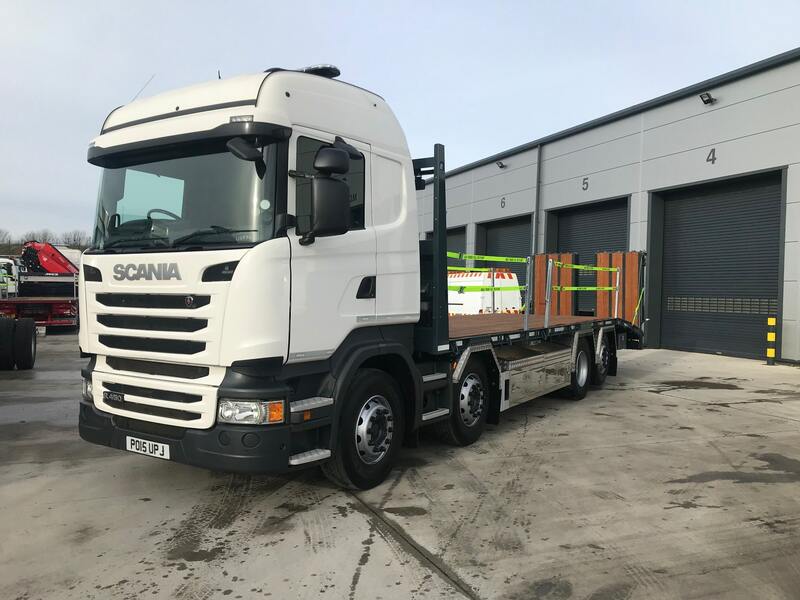 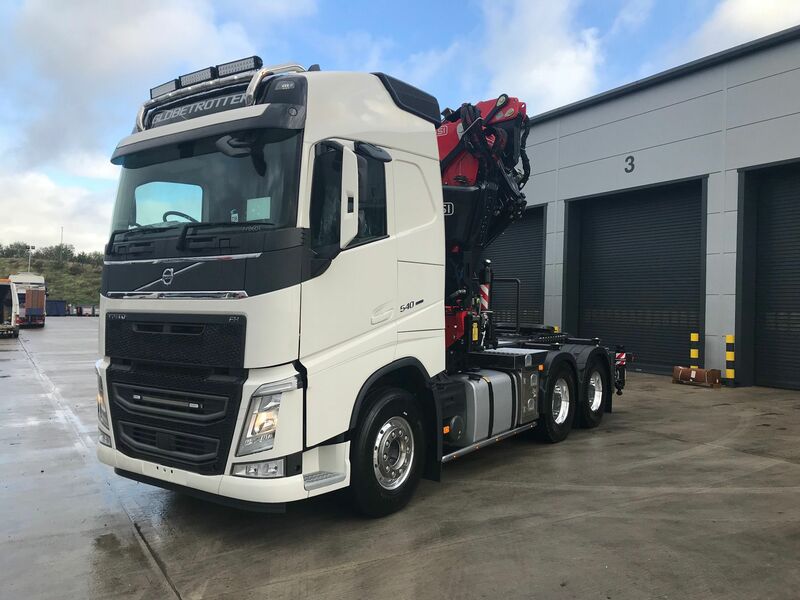 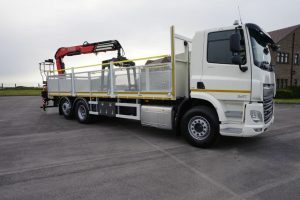 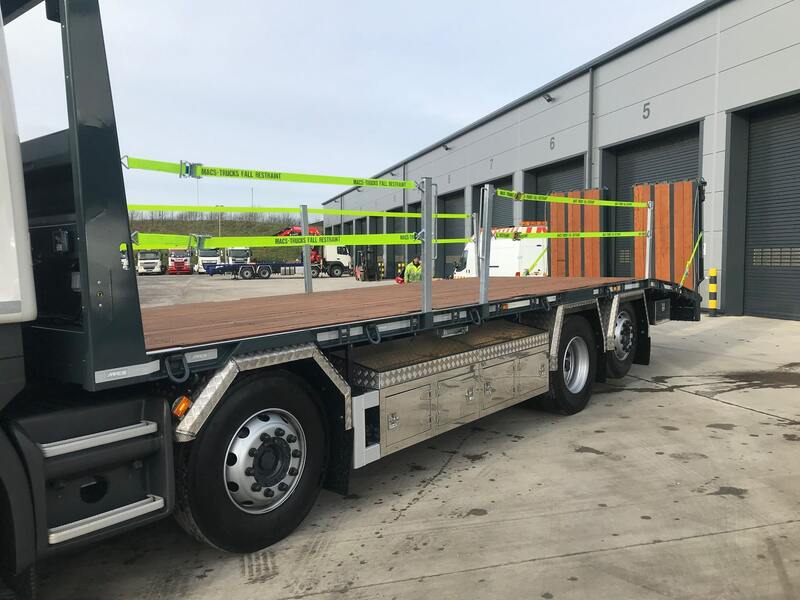 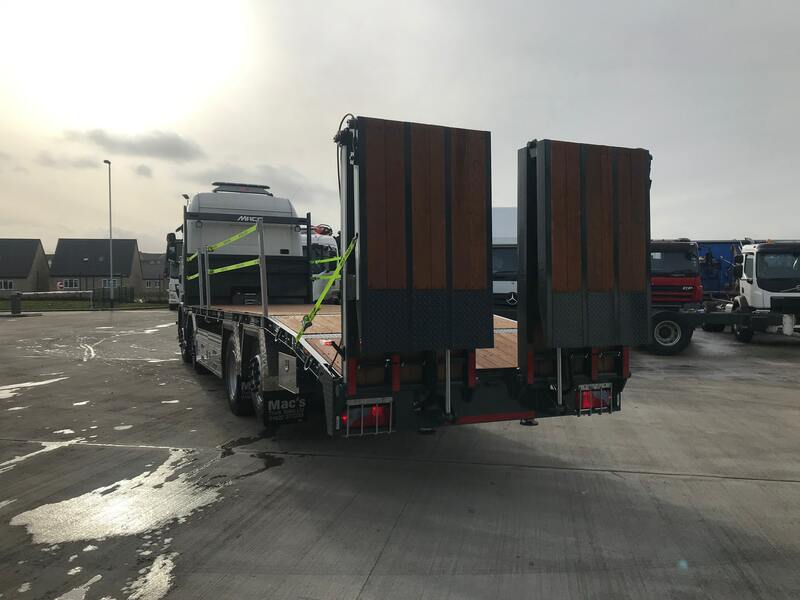 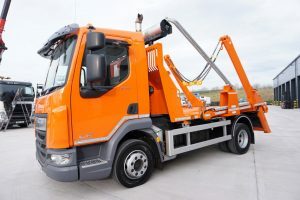 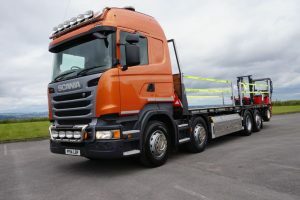 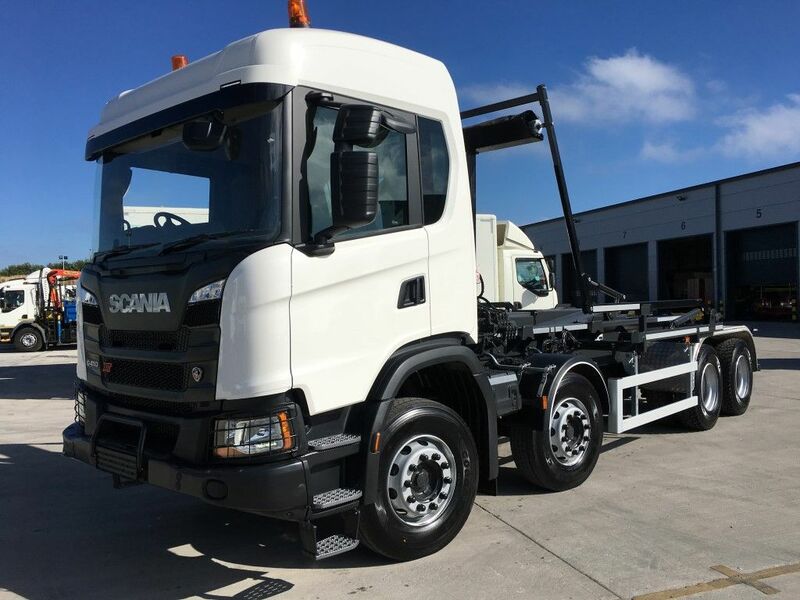 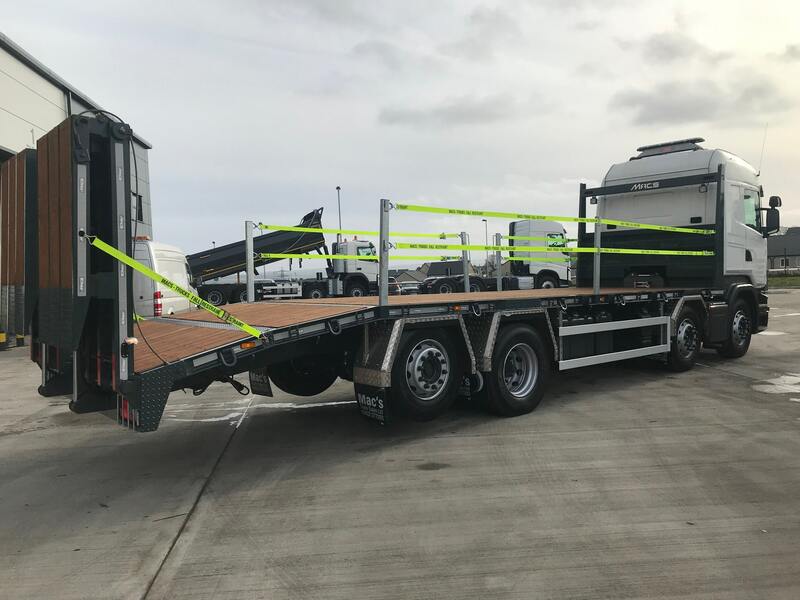 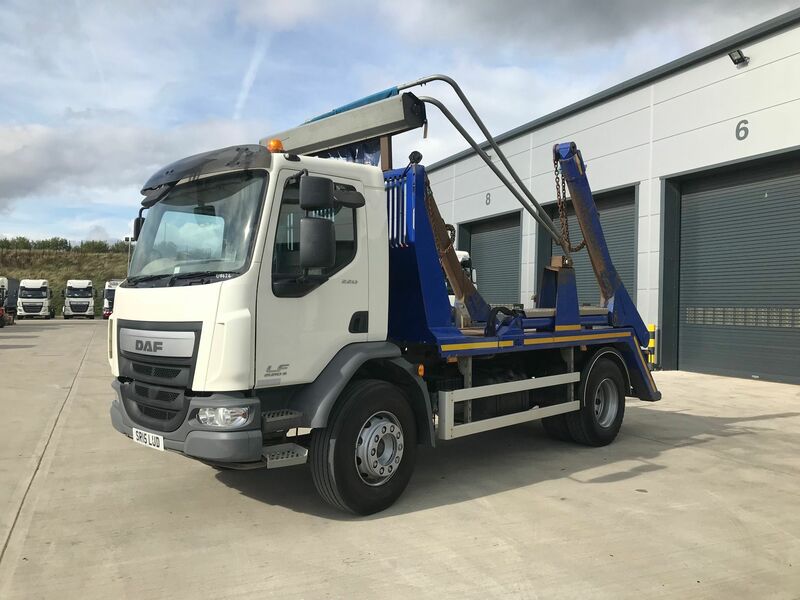 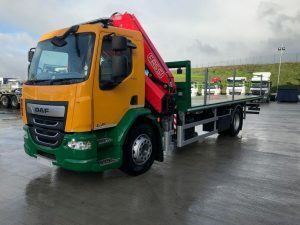 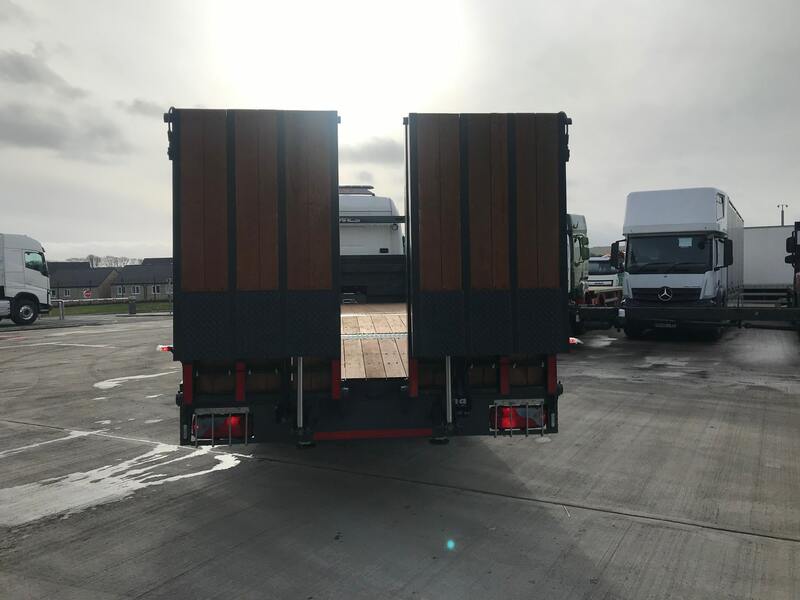 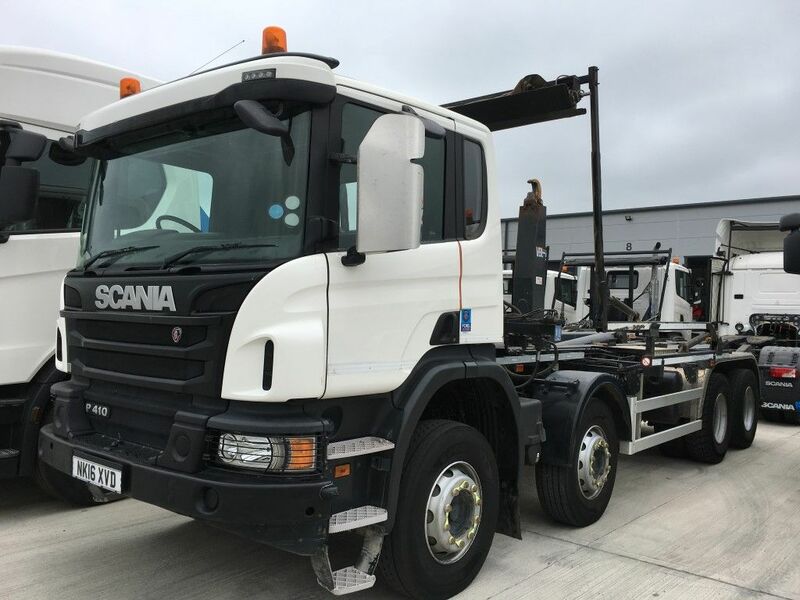 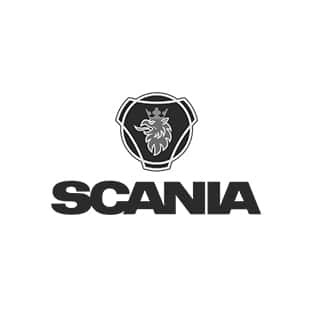 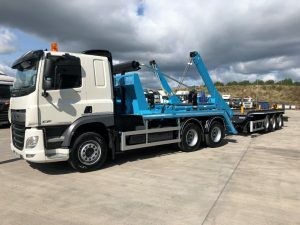 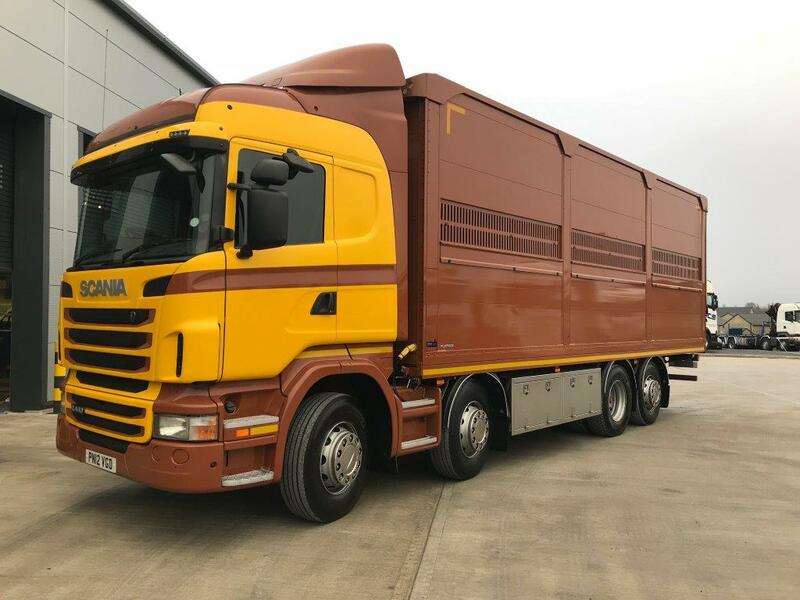 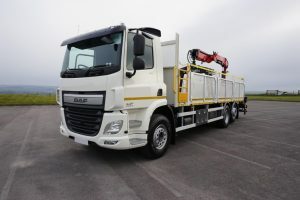 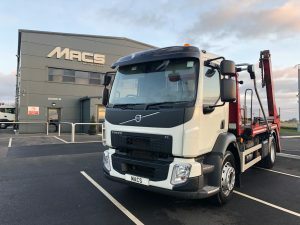 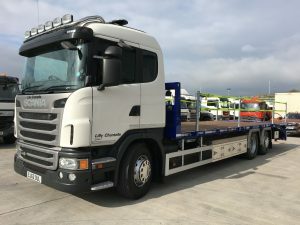 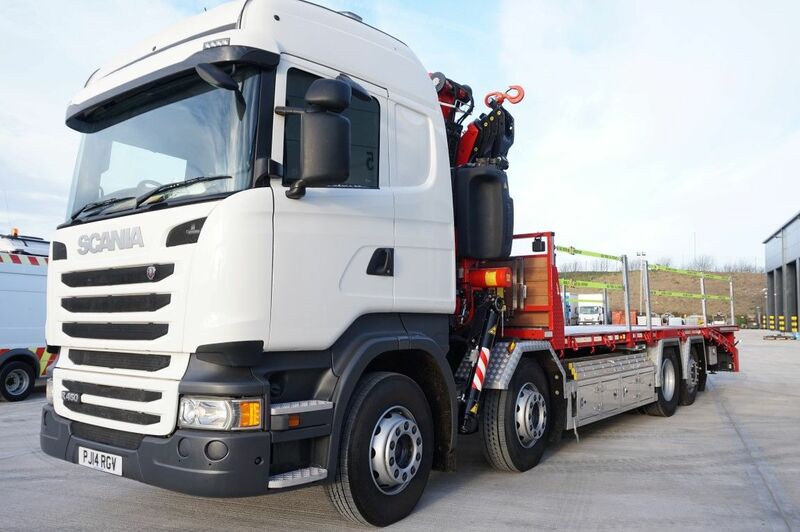 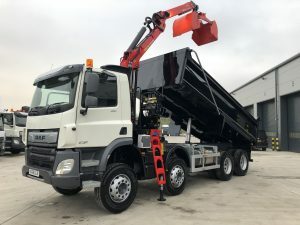 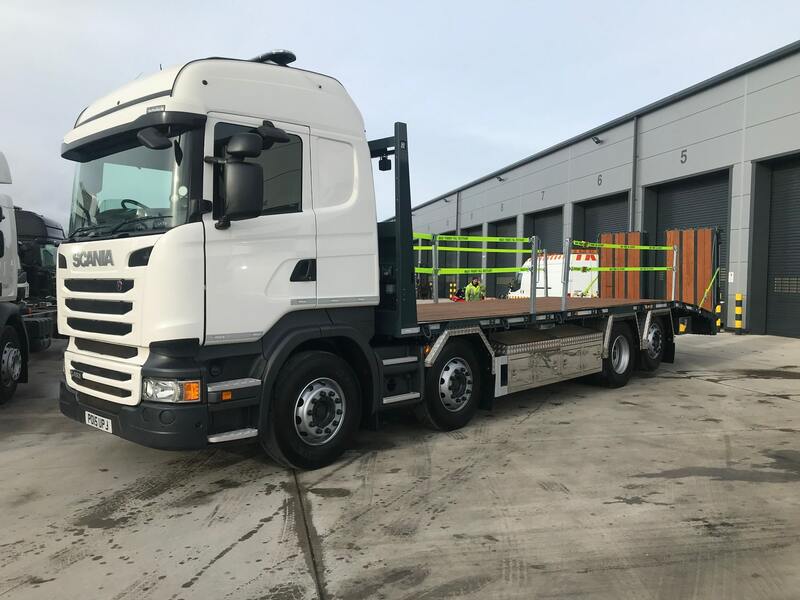 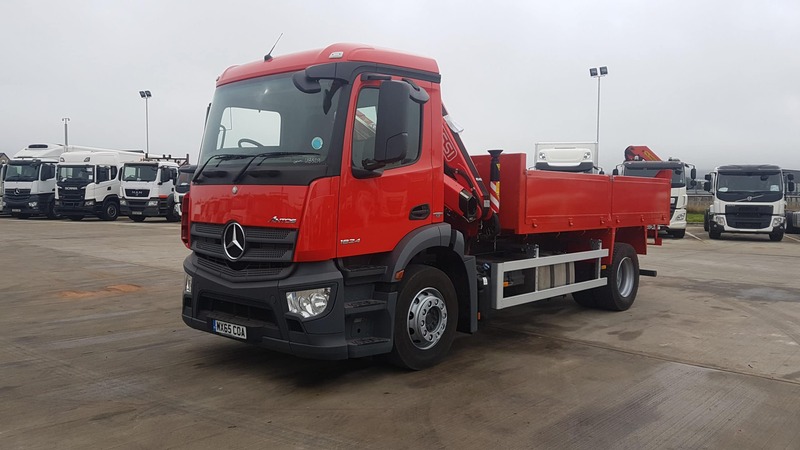 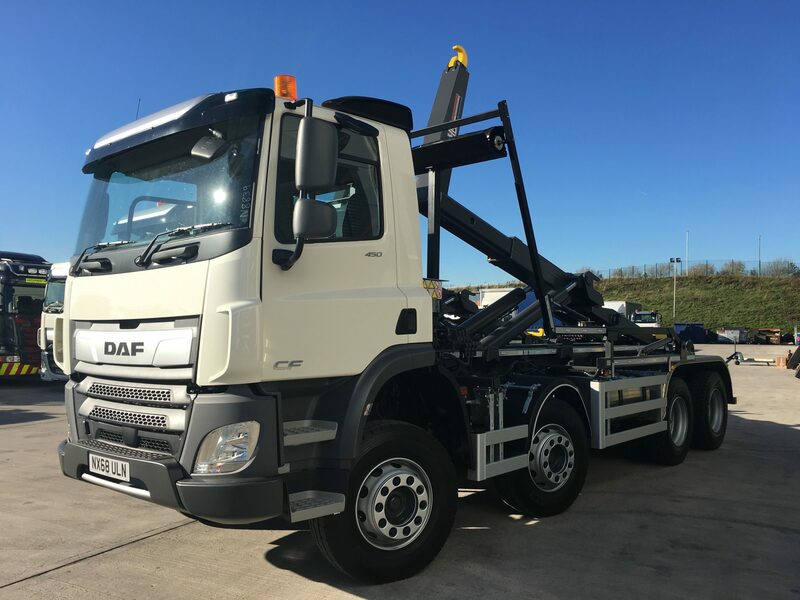 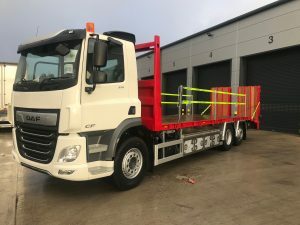 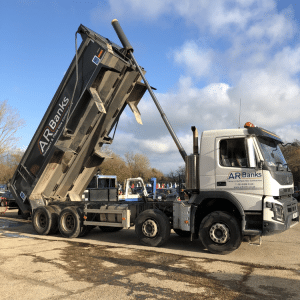 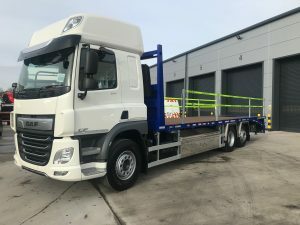 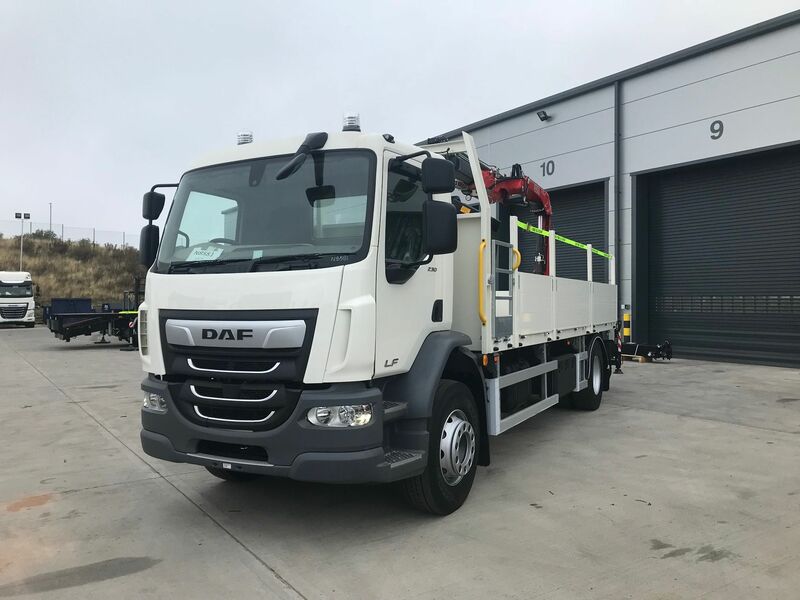 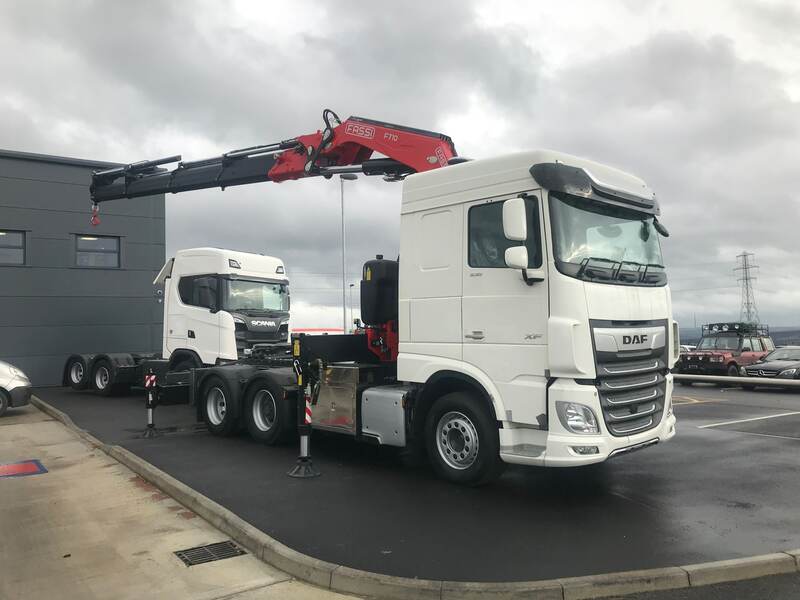 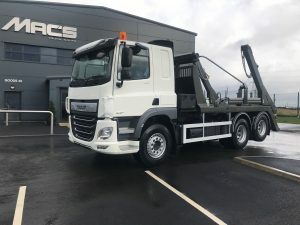 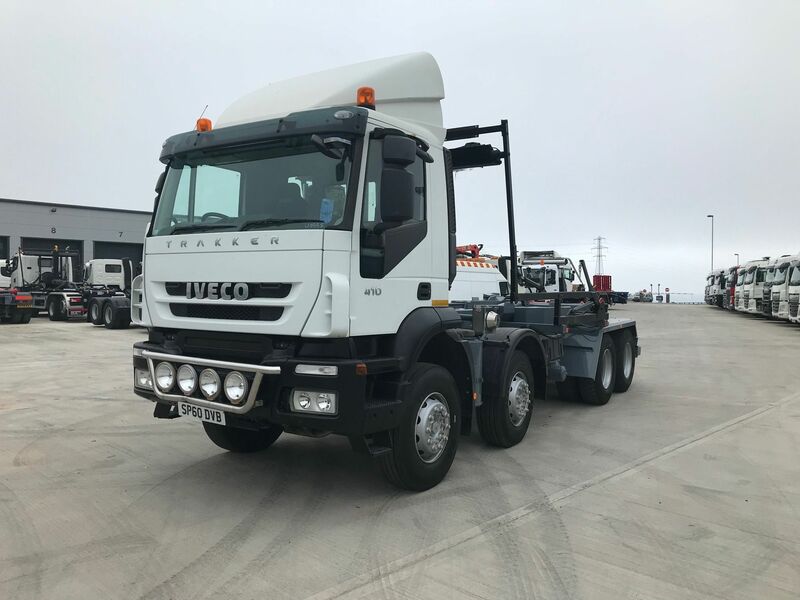 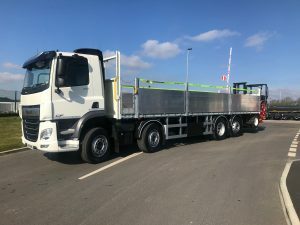 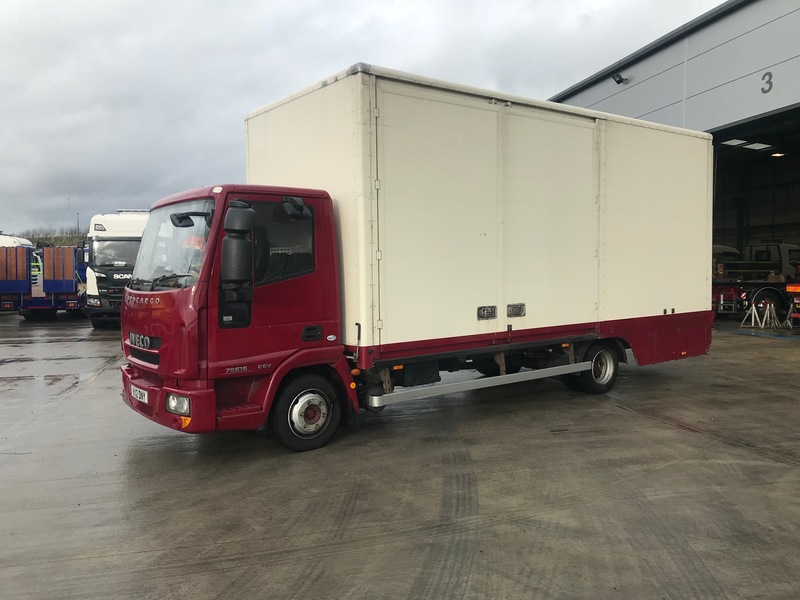 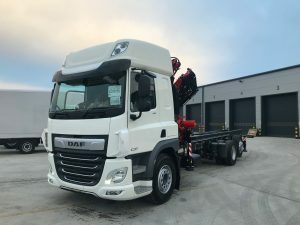 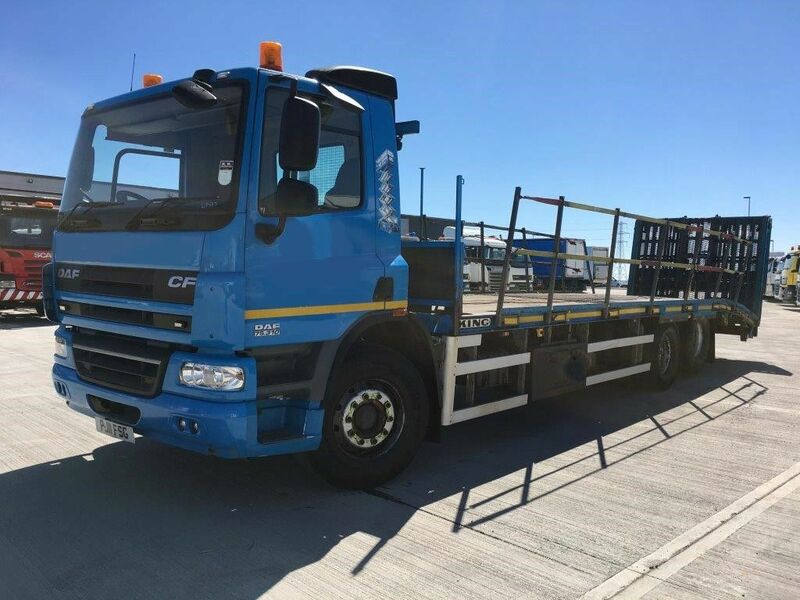 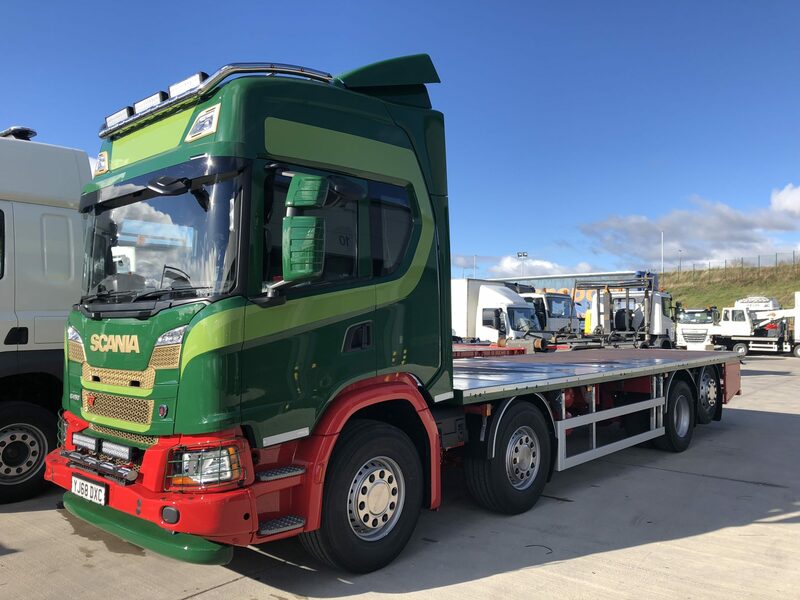 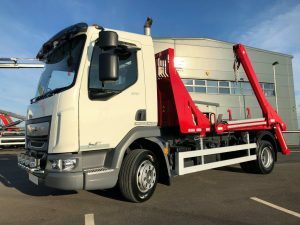 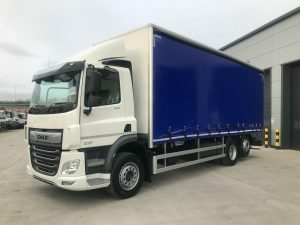 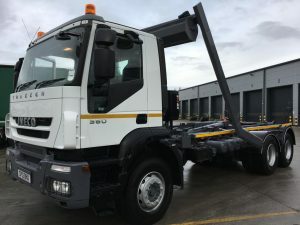 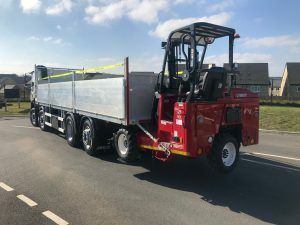 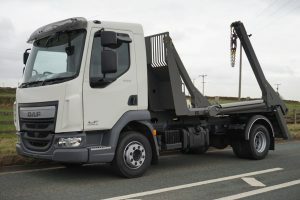 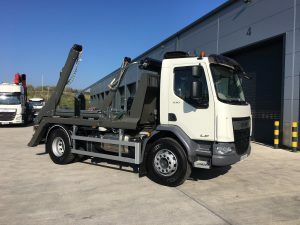 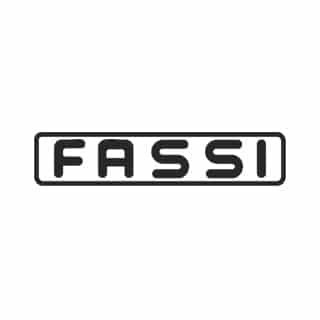 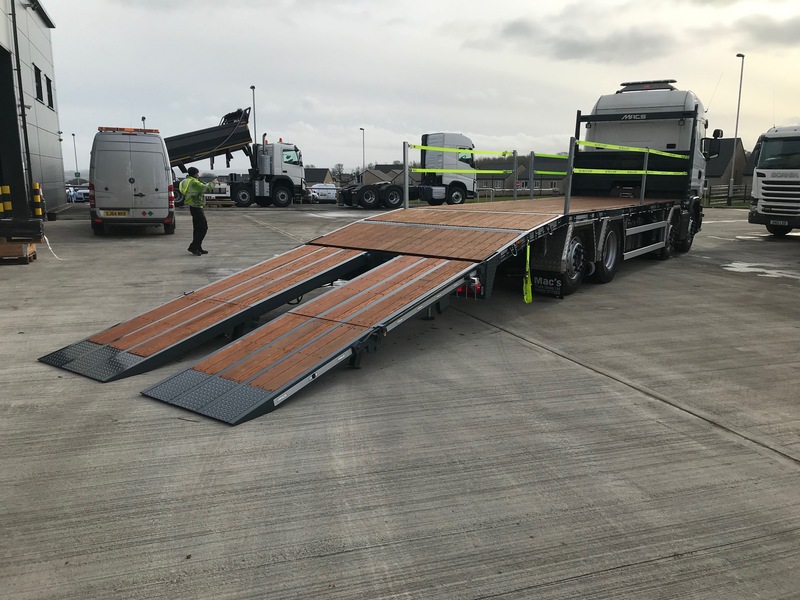 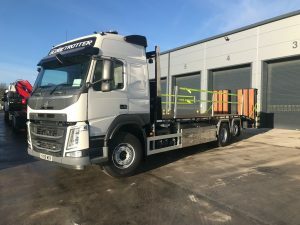 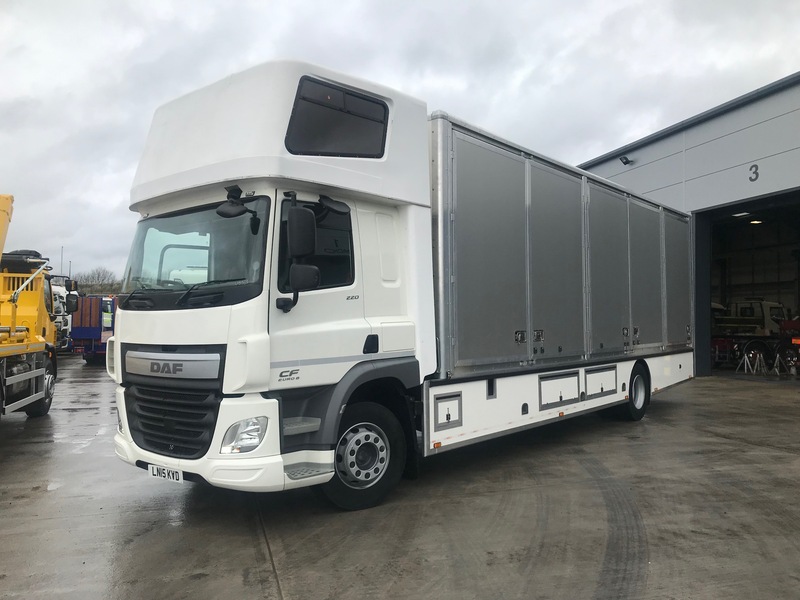 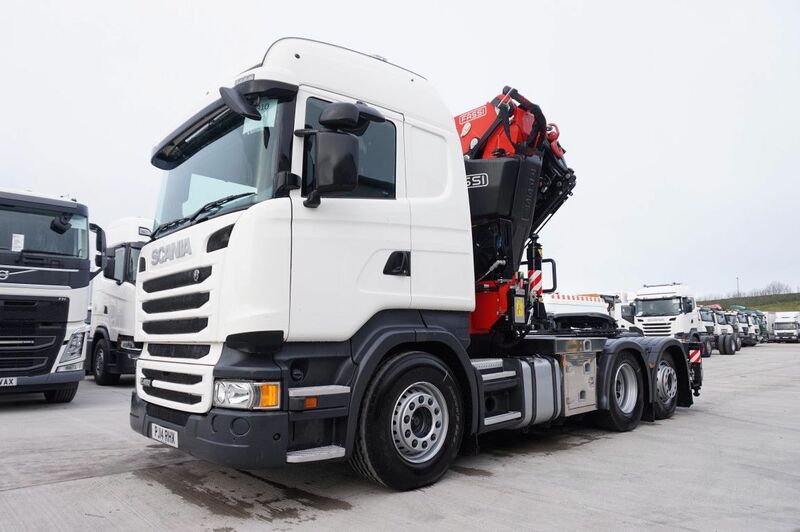 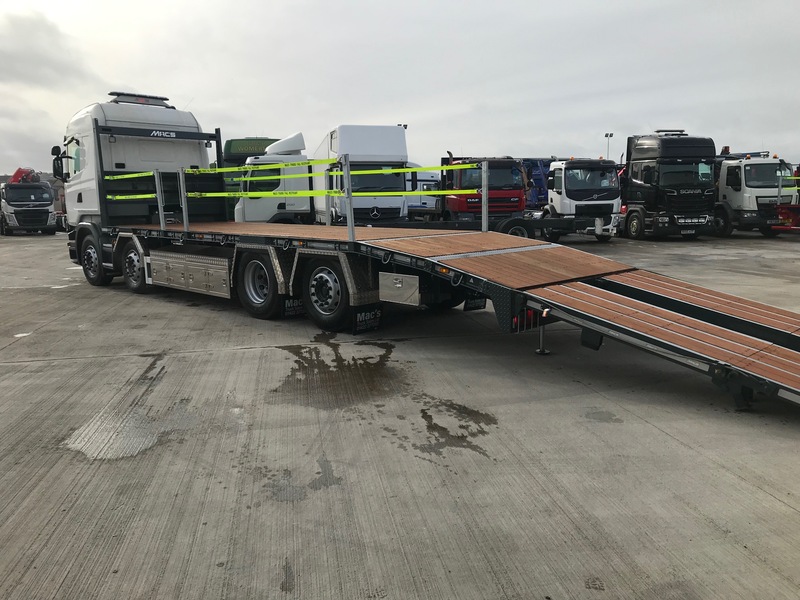 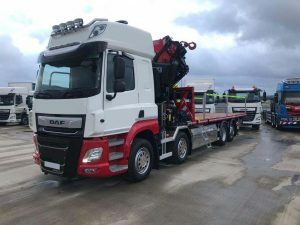 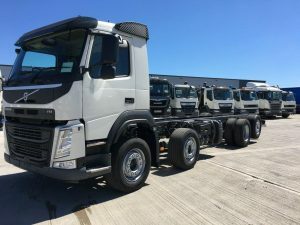 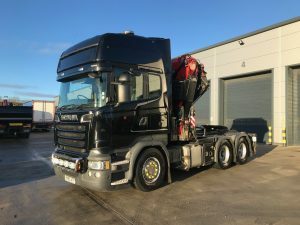 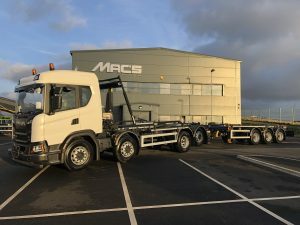 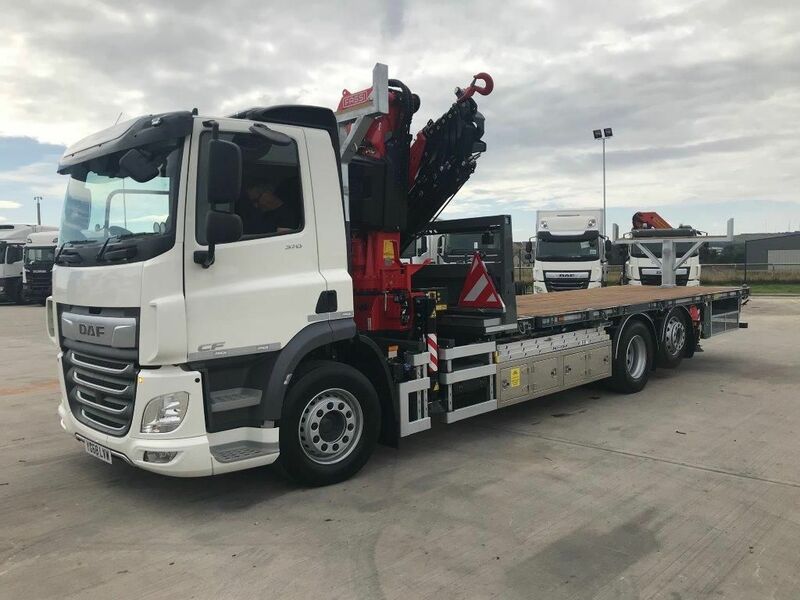 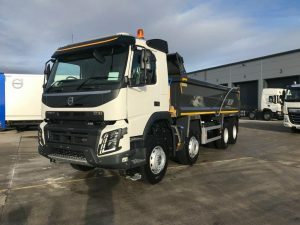 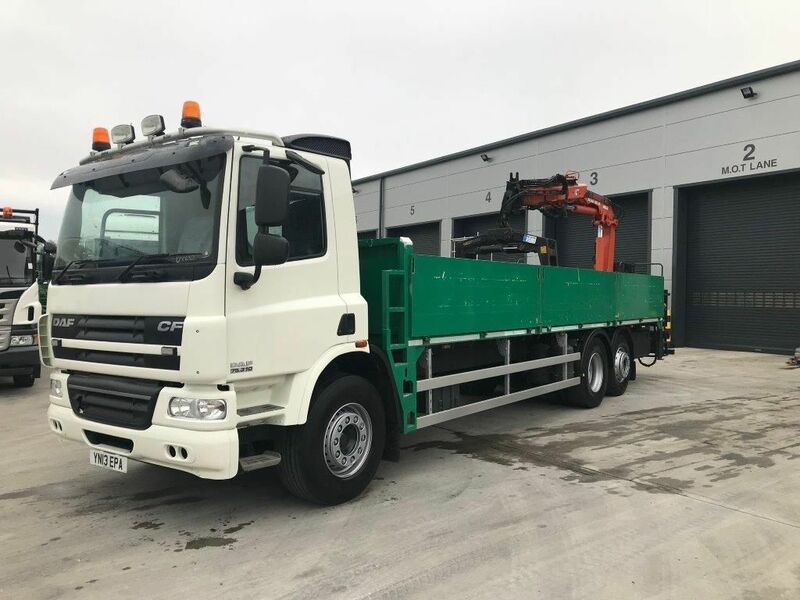 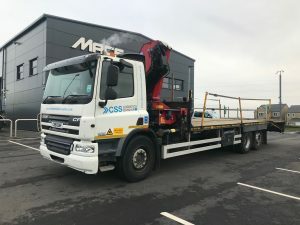 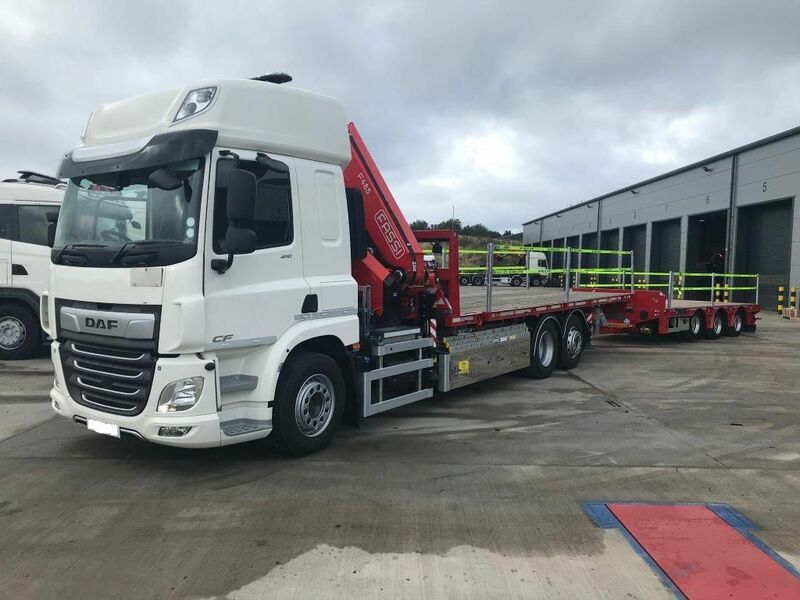 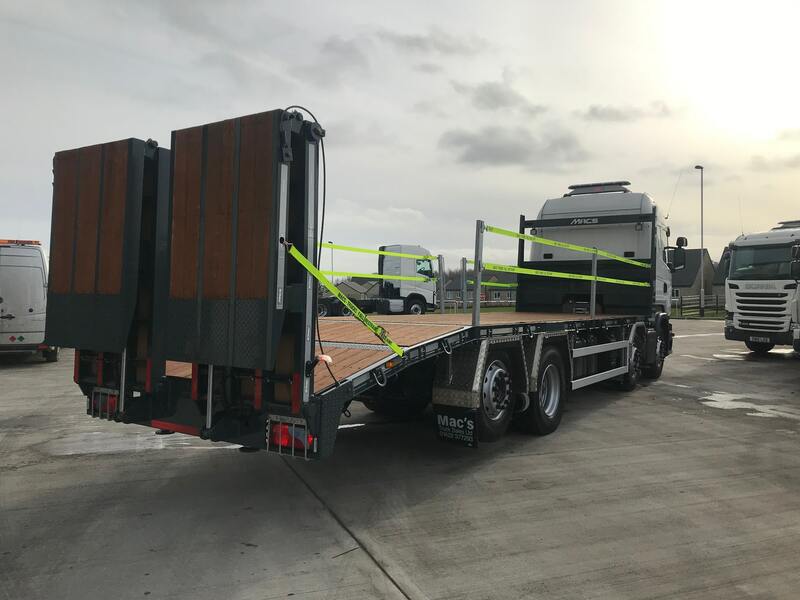 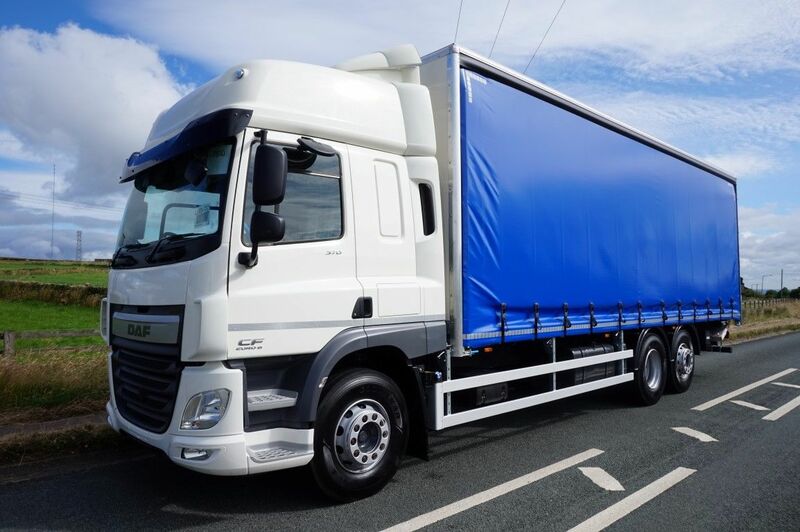 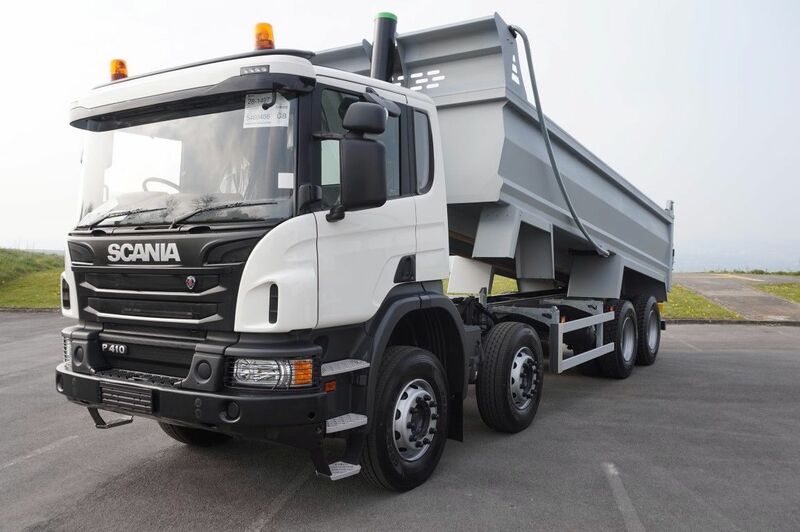 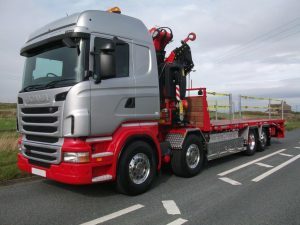 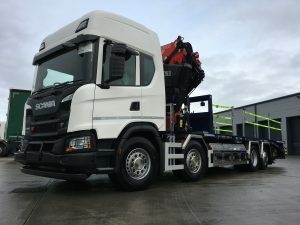 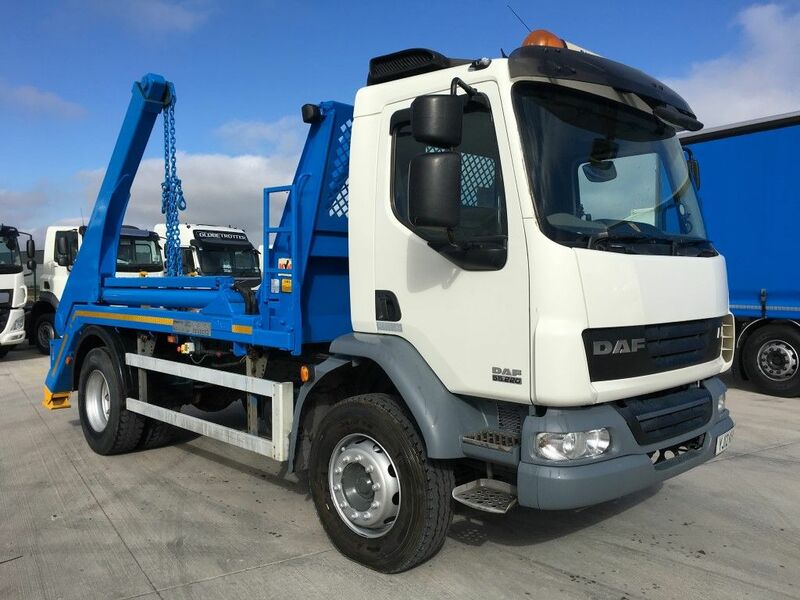 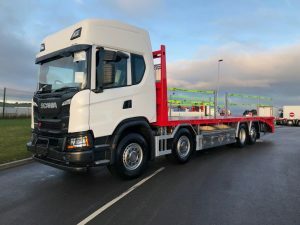 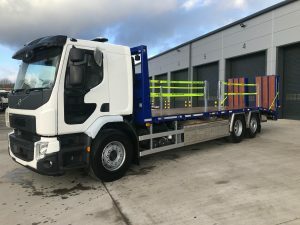 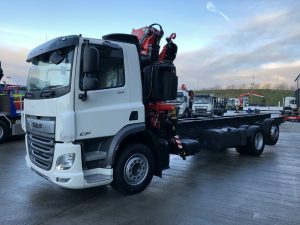 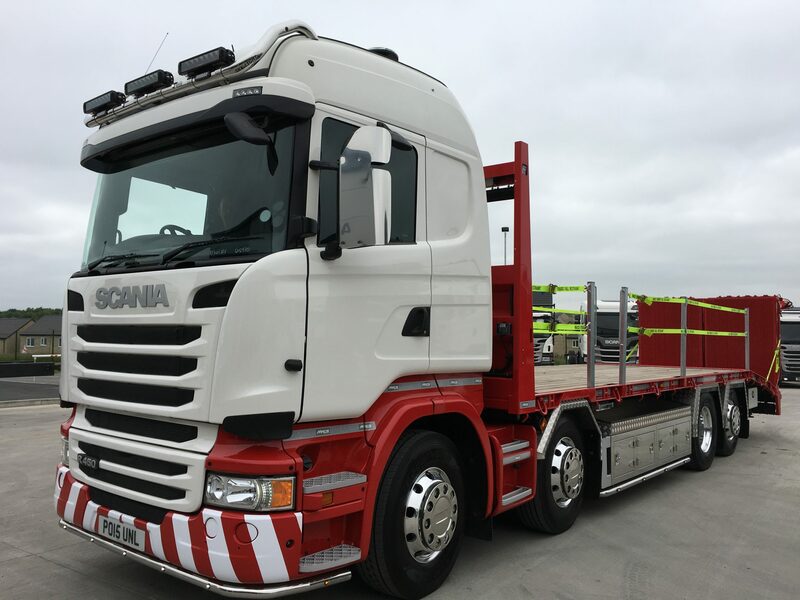 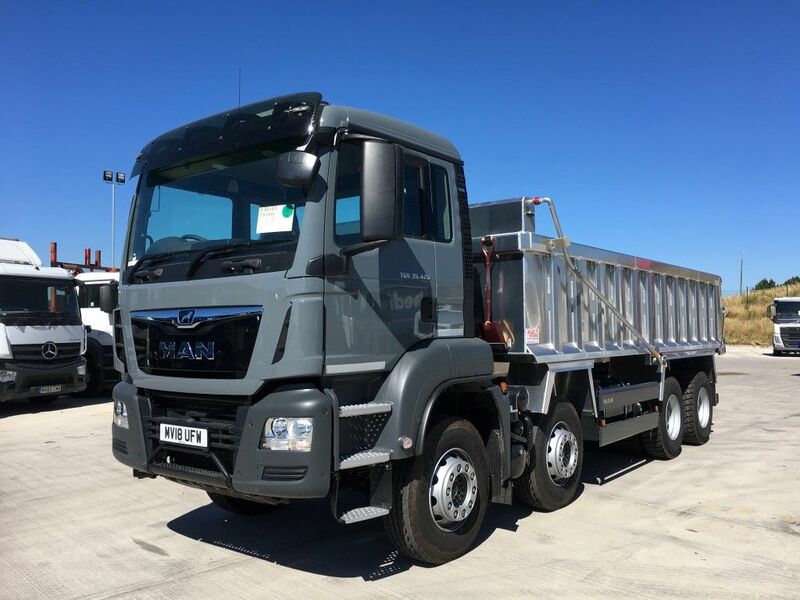 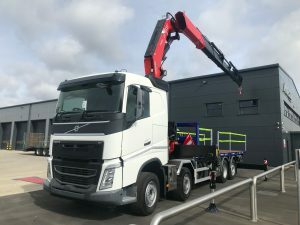 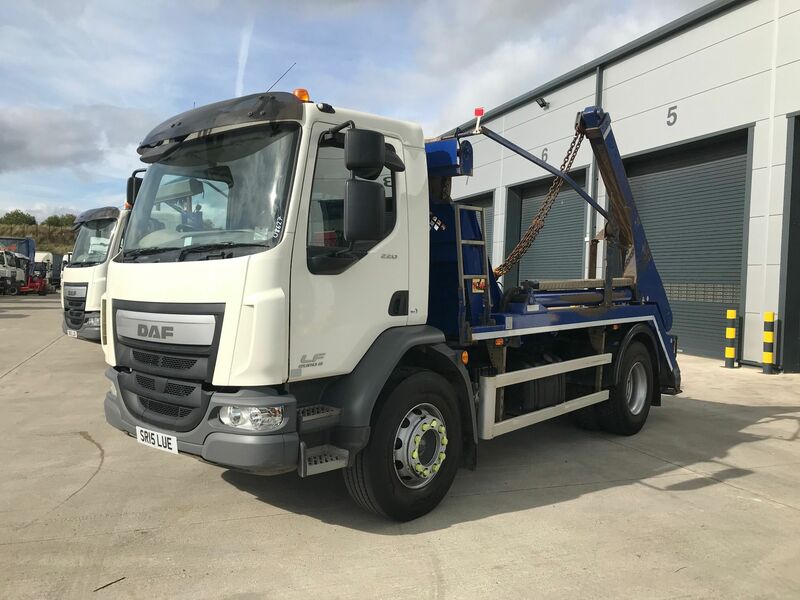 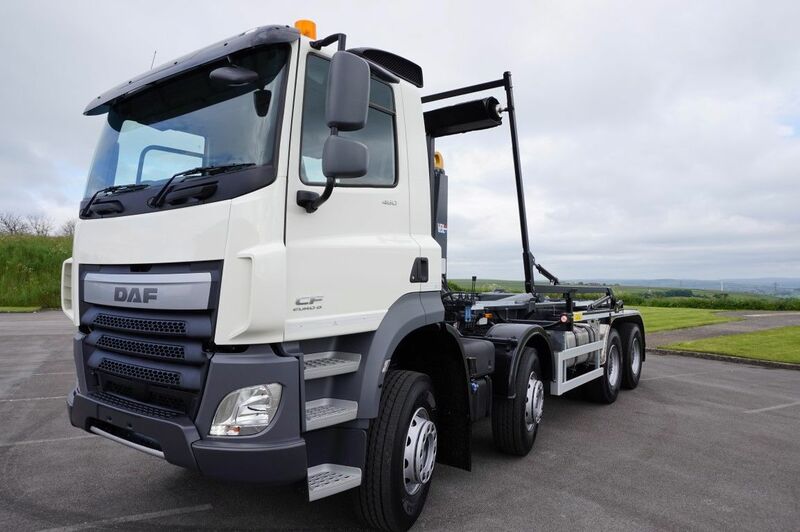 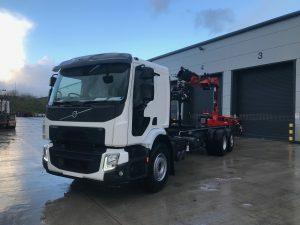 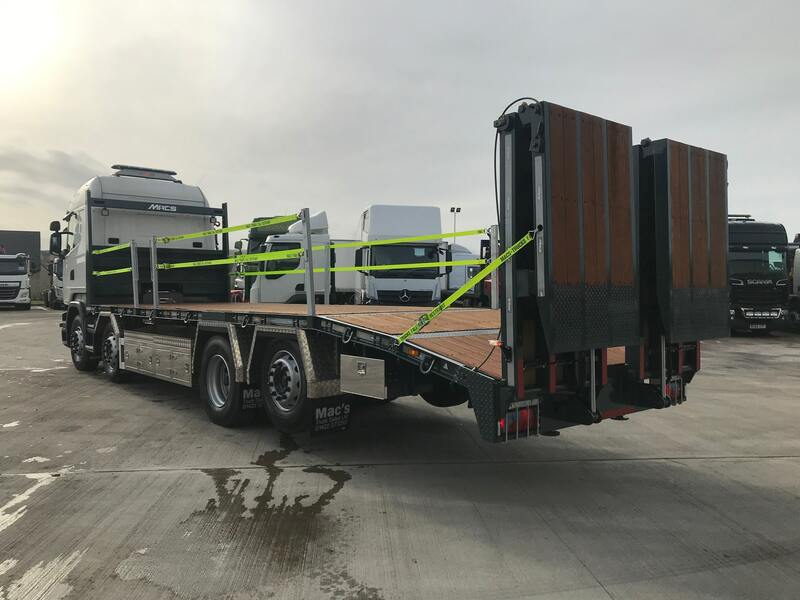 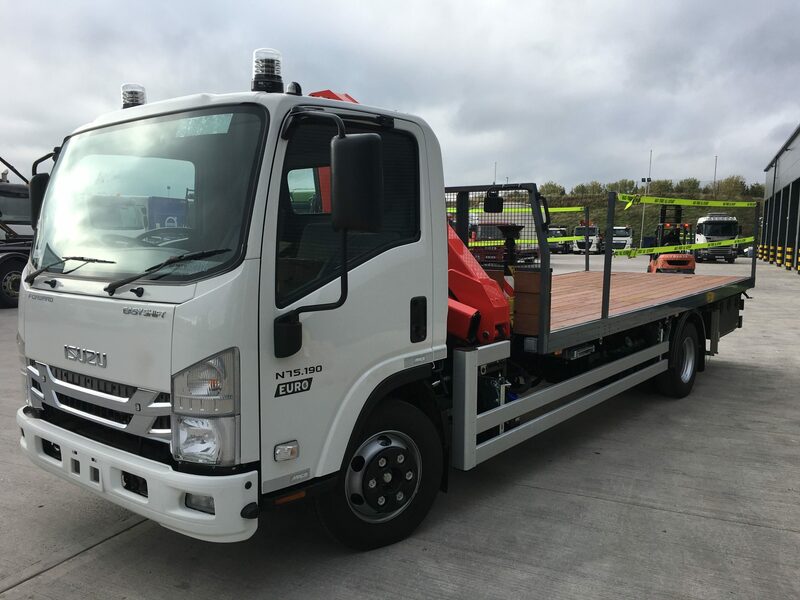 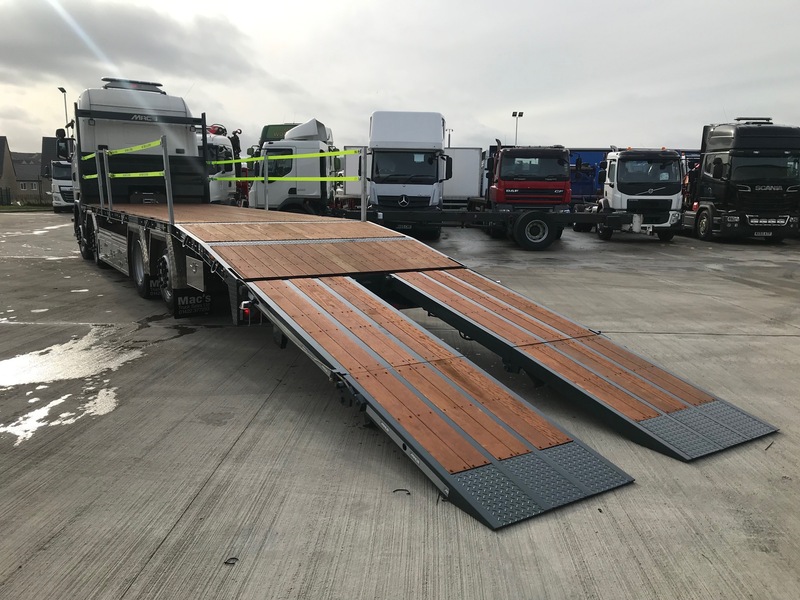 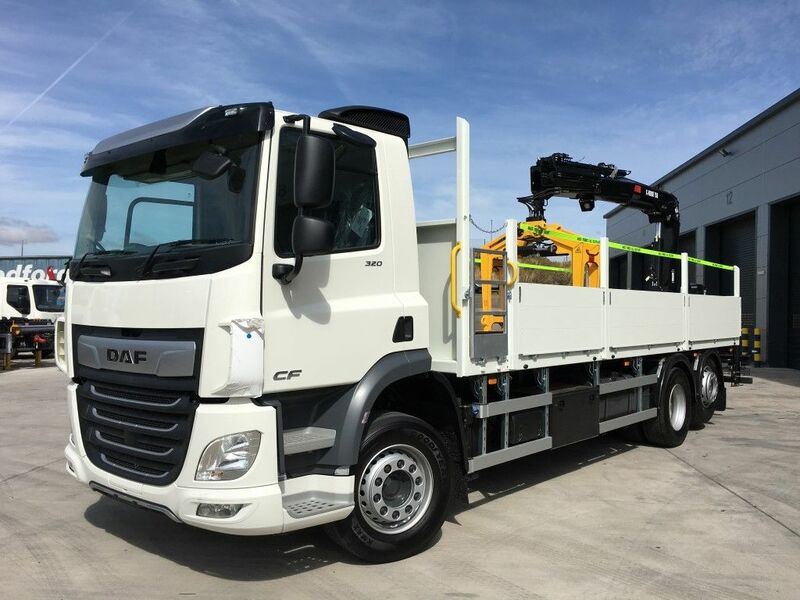 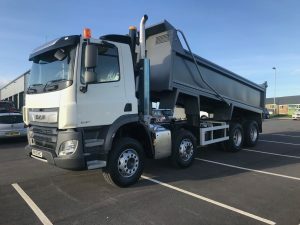 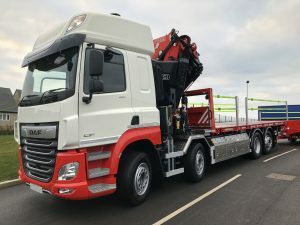 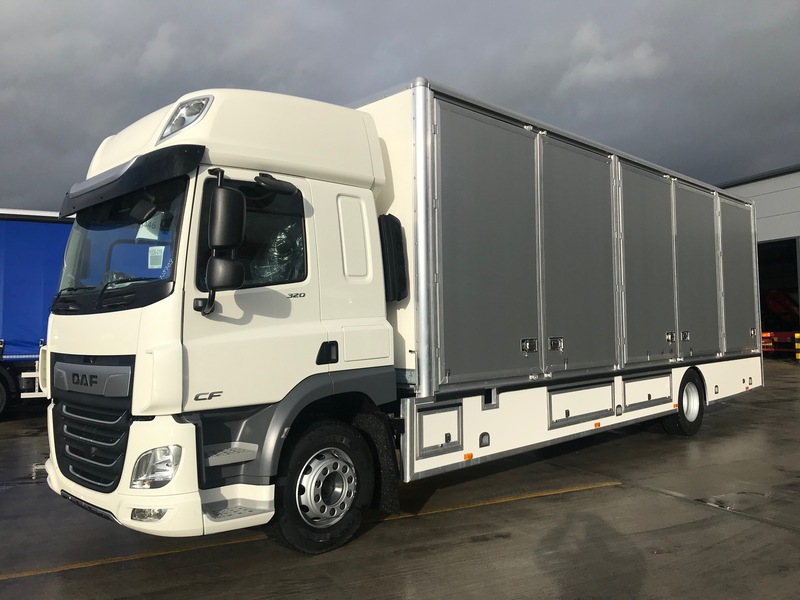 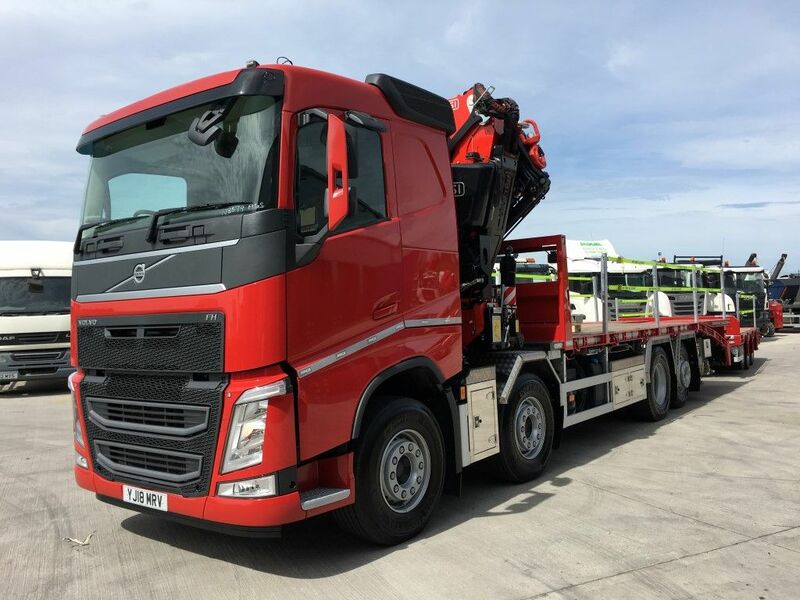 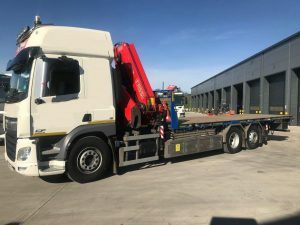 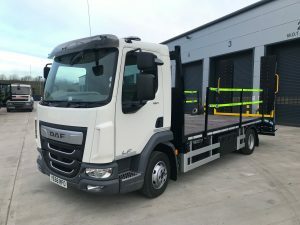 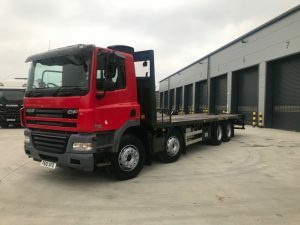 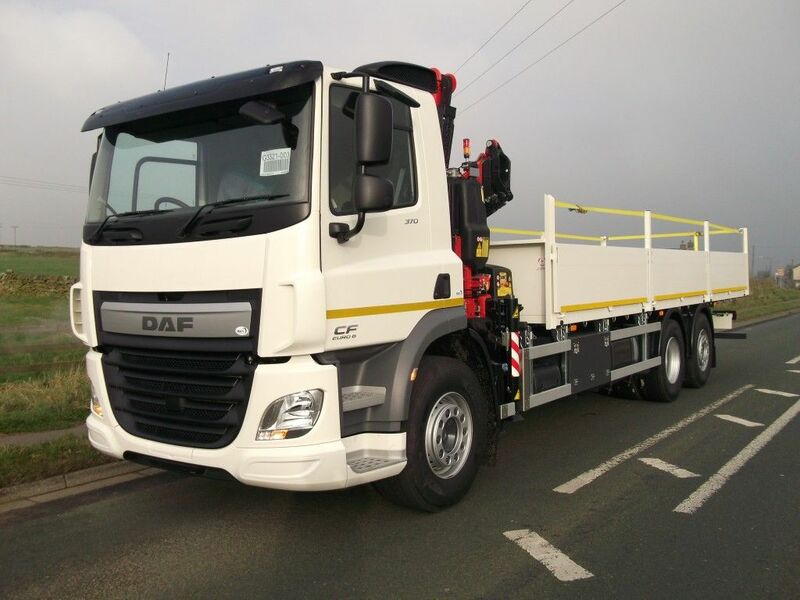 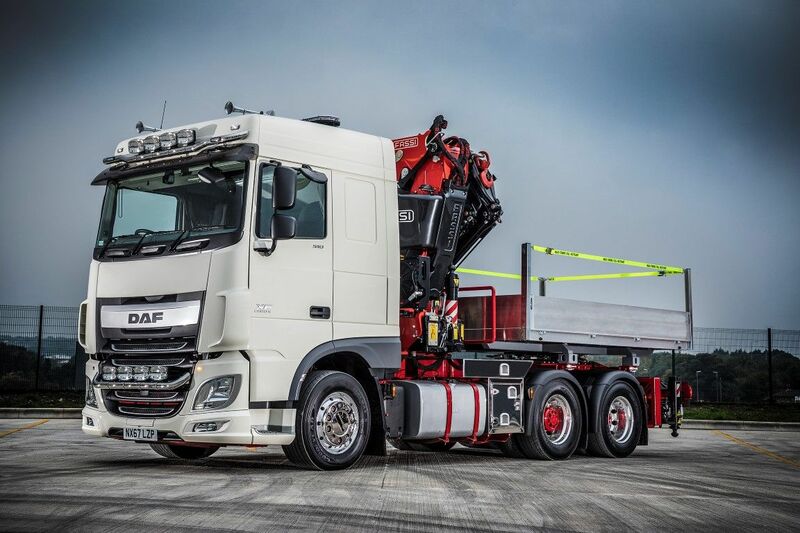 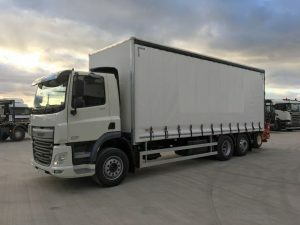 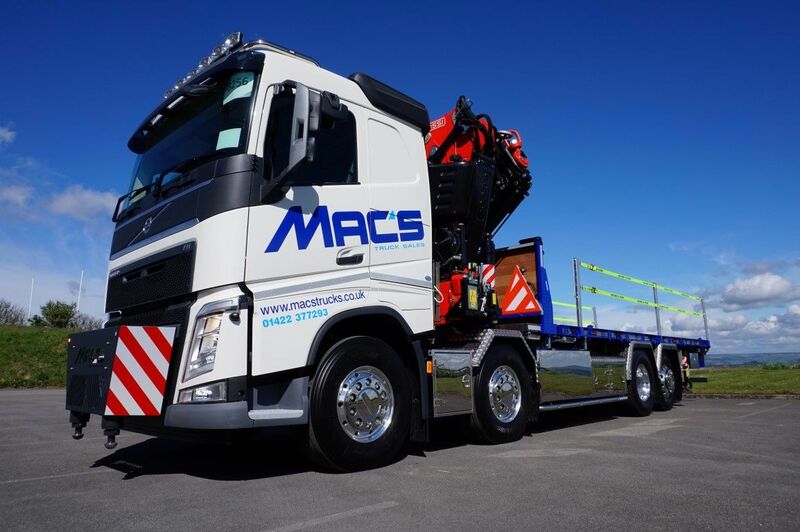 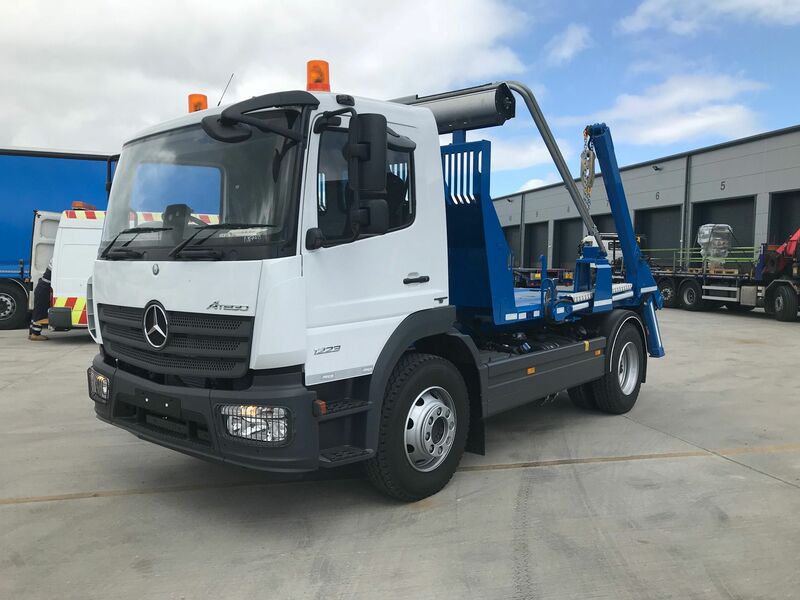 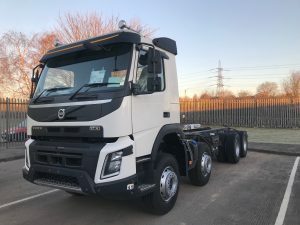 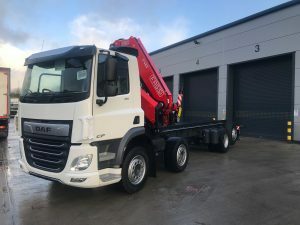 Rigid Beavertail Body; Double Kink and Double Flip Ramps, Fall Restraint, Access Ladder, Tray & Toolbox Storage, Hydraulic Loading Legs with HSE Warning System, Side View Window & Various Electrical Installation Options Available.